I optimize decision-making in a data-rich environment using AI technology. 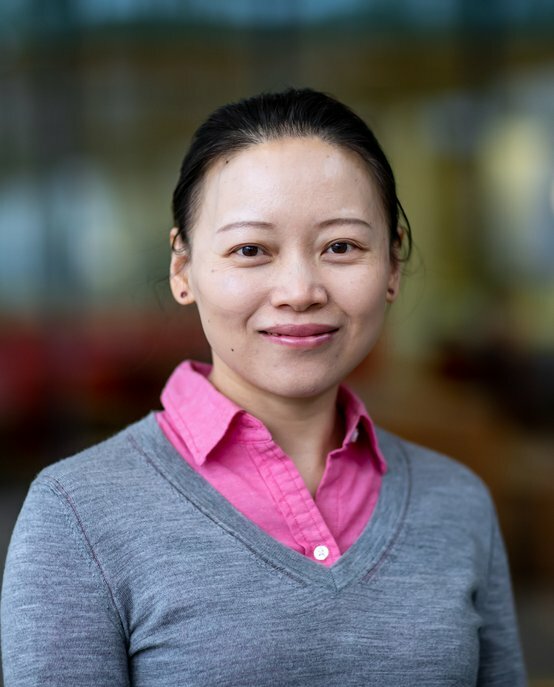 Yingqian Zhang is as an Assistant Professor in the Information Systems group at Eindhoven University of Technology (TU/e). Her research interests lie in the area of Artificial Intelligence, particularly, machine learning, data-driven optimization, multi-agent system, and algorithm design. She enjoys optimizing decision making with big data, designing efficient algorithms, conducting simulations, and developing models and mechanisms involving cooperative or self-interested players. The application domains of Yingqian’s current research include e-commerce, transportation and logistics, manufacturing, and sharing economy. Her current funded projects examine Data driven decision-making in e-commerce and Data analytics for logistics. Yingqian Zhang received her PhD in Computer Science from the University of Manchester, UK. She has worked as an Assistant Professor in Econometrics Institute at Erasmus University Rotterdam, and as a postdoc researcher in the Algorithmics group at TU Delft. She was a visiting professor in the Institute for Advanced Computer Studies at University of Maryland, College Park, USA in 2015. At TU/e, she is part of Business Process Intelligence and Smart Mobility research clusters at the Information Systems group. She also teaches at the Jheronimus Academy of Data Science and is on the board of BNVKI (Benelux Association for Artificial Intelligence). Yingqian regularly contributes to pubilsh in the leading journals and conferences. She reviews papers for several journals such as Artificial Intelligence, IEEE Transactions on TKDE, Journal of Parallel Computing and Journal Distributed Computing and is a member of the technical Program Committee for more than 20 AI conferences, including IJCAI, AAMAS, ECAI, AAAI.